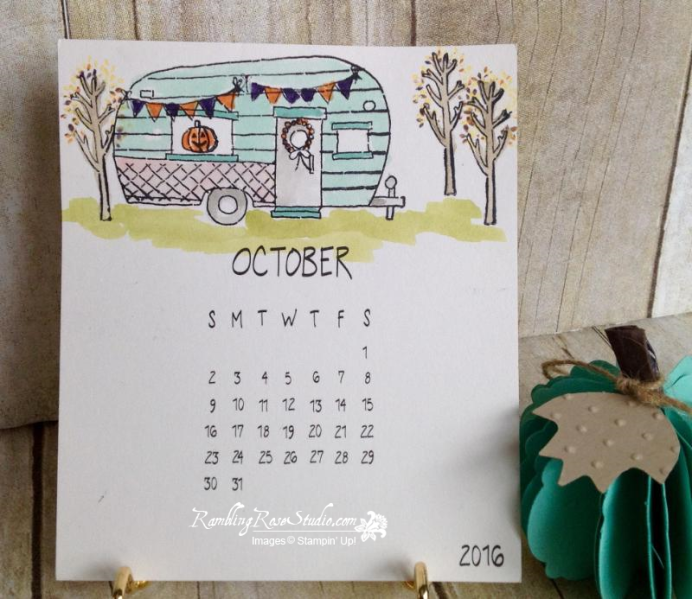 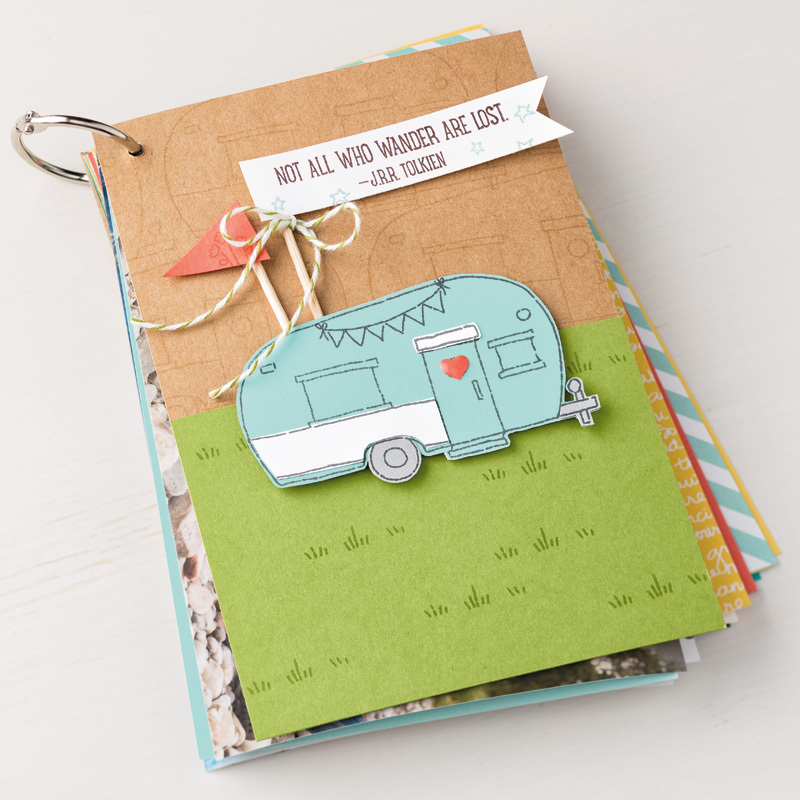 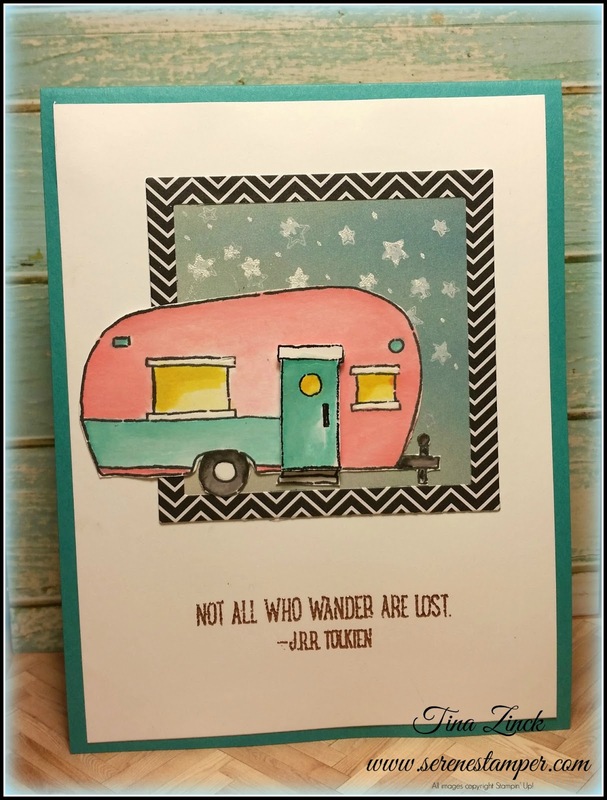 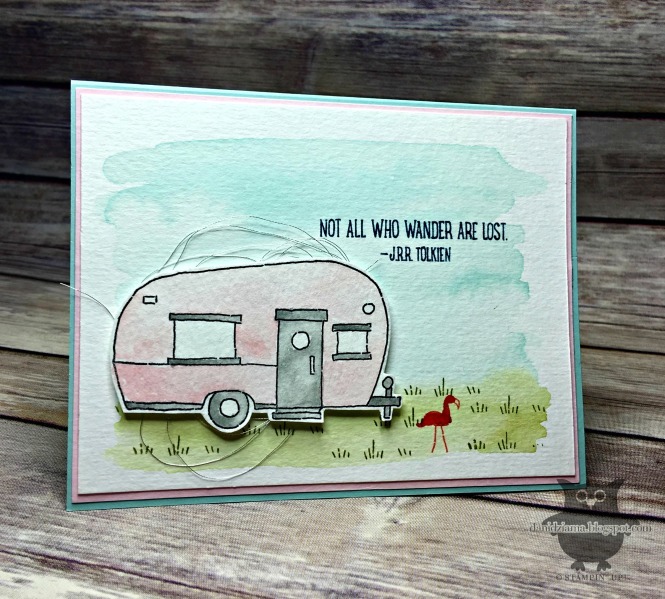 Those who know me know that I love ALL THINGS to do with glamping and vintage trailers. 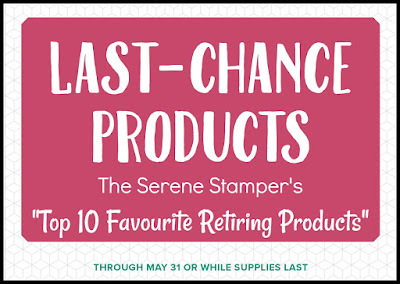 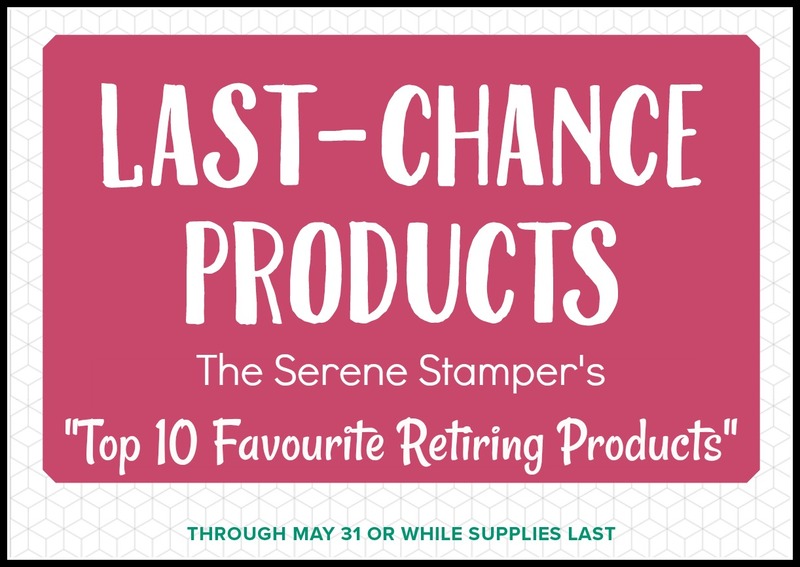 So this is one set that will remain on my stamp shelf forever! 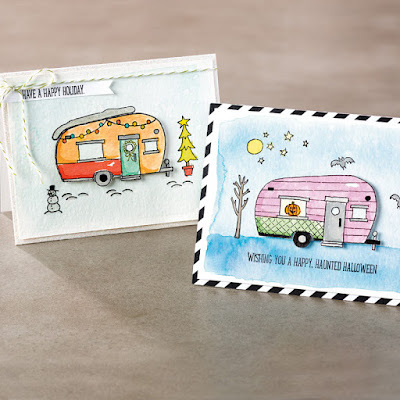 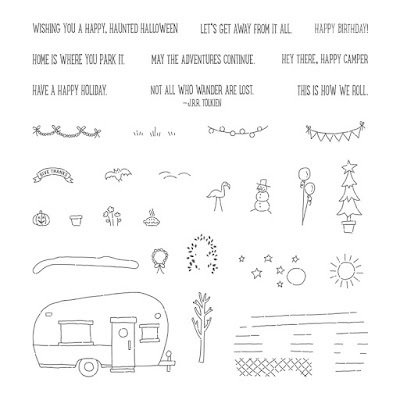 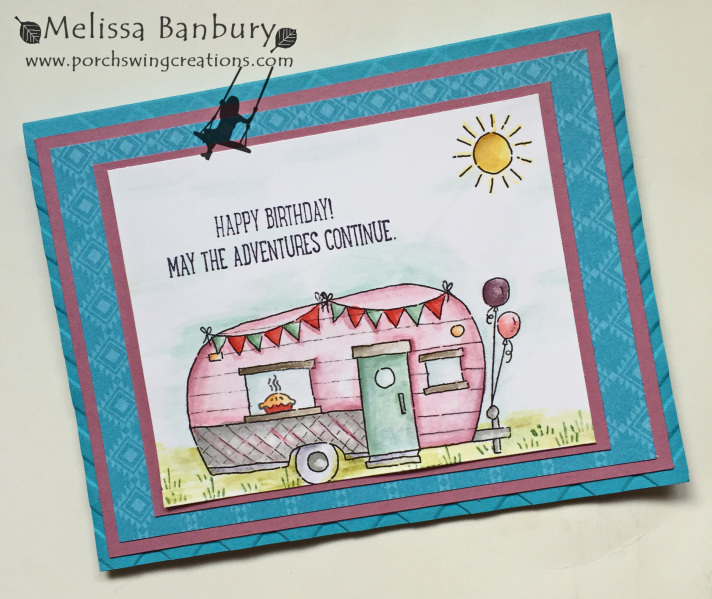 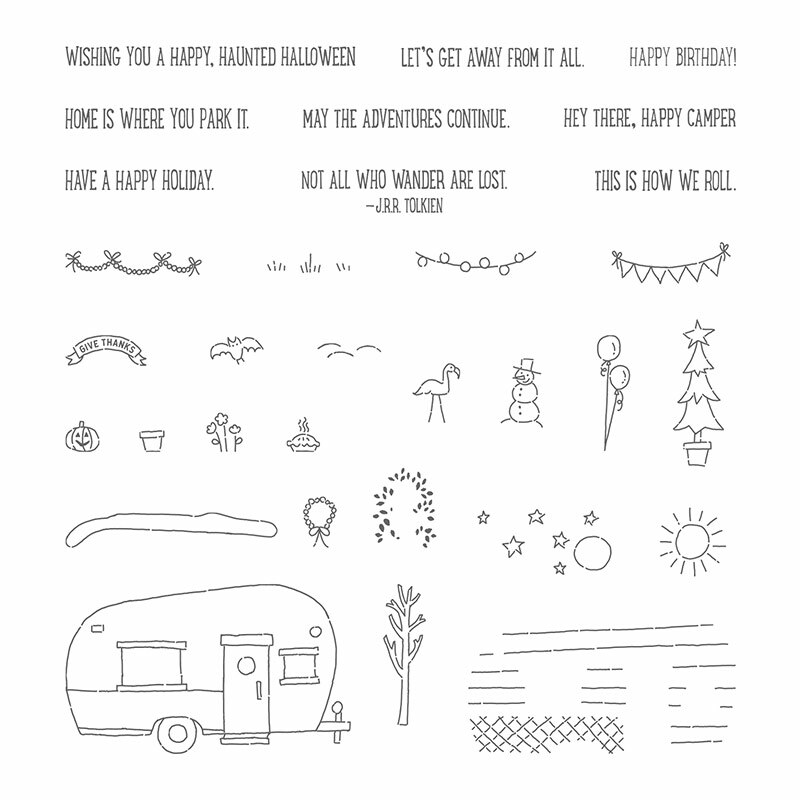 "Glamper Greetings" is a super fun stamp set to play with and it works for all seasons and holidays too.